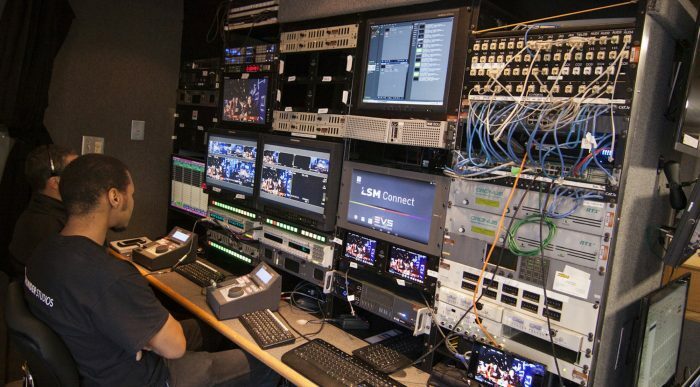 We are a turn-key solution to your streaming and broadcast needs. 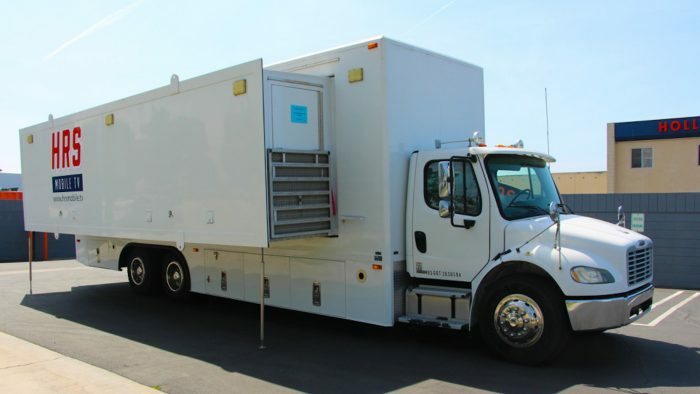 Our services can be provided directly at our facilities or on-location with our mobile production units. We are here to help you with all the planning and logistics including determining the proper equipment required. Lighting, staging, hiring of all professional crew, and transmission of the broadcast that can be done via streaming, satellite, fiber transmission and/or live-to-tape can be included.